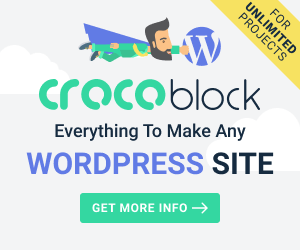 Have you written and published any articles this week on your WordPress website? We hope you got great feedback! 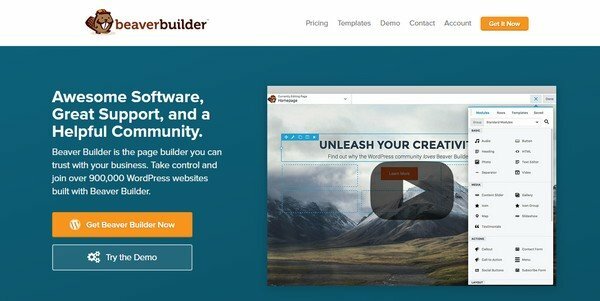 From the WordPress community, we have read lots of excellent articles this week. As you probably know by now, we at WPBN list the best articles we find during the week in our series WP Weekly Recap. We have searched high and low and we have boosted a list with 10 great articles for you. 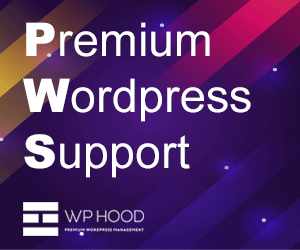 Hope you guys like our collection of WordPress articles? 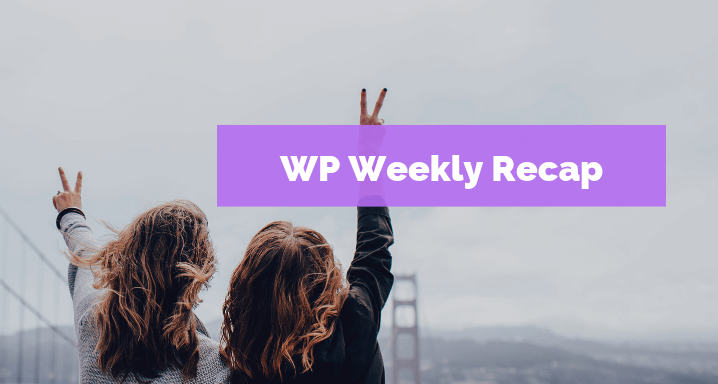 Here’s the week’s news in #8 WP Weekly Recap. It was all for this week. We see you again soon with great new articles. 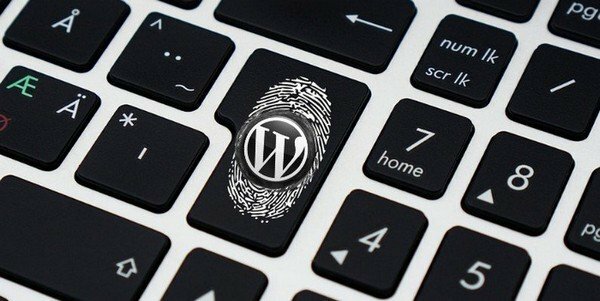 Remember, if you find or have written an awesome WordPress article. Let us know via our Contact page so we can share it on a WP Weekly Recap article.